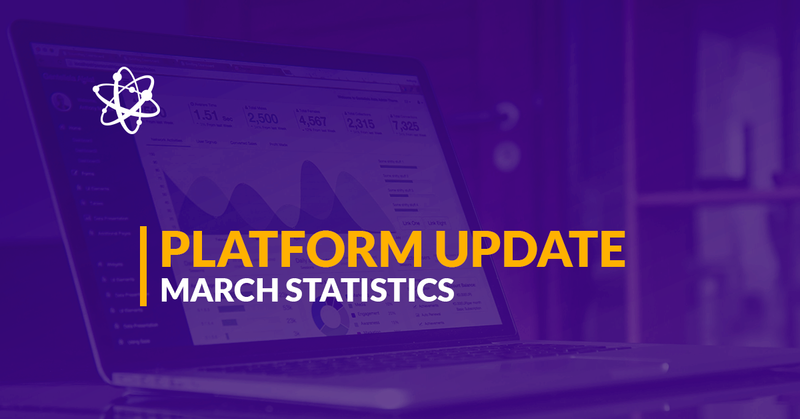 Our team at Debitum Network is expanding rapidly and with the approach of the platform in September, we expect to grow even more. 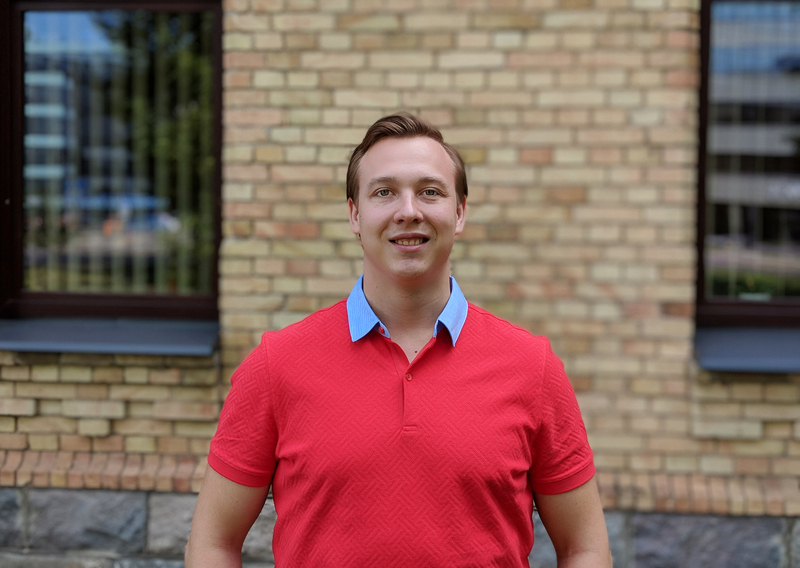 Today, we want to introduce you to our new country manager for the Czech Republic Nikita Inzhevatov. 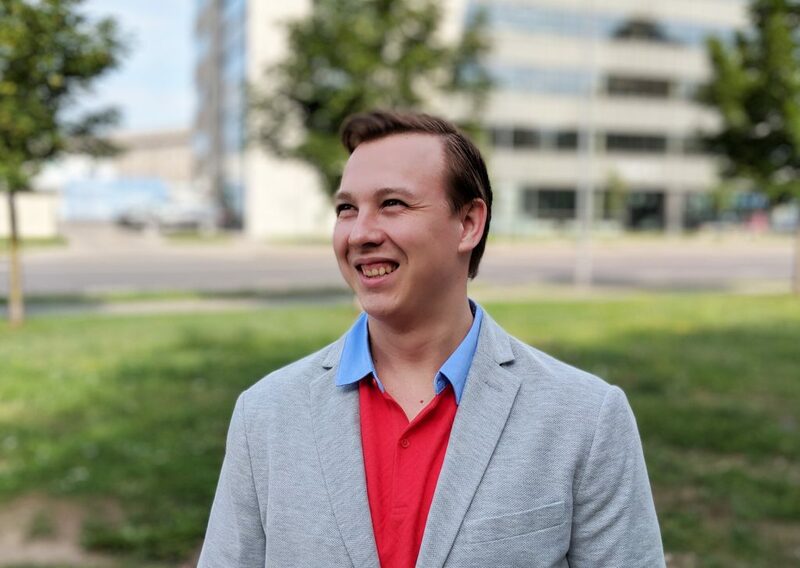 Nikita spent two weeks in our Vilnius office familiarizing himself with our business, communicating with us and planning for his role as a country manager. We sat to talk about his previous work experience, why he made up his mind to join our project and what his two weeks with us were like. Can you tell us briefly about your work experience? My career began by selling corporate events, where I gained a lot of experience. Then I worked in customer support for Xerox, the company that provides services for a huge American company in IT. Later I did Software Asset Management for Microsoft and Inside Sales for HP inc.
Why did you decide to join Debitum Network? Most of the companies, that I worked for, were on an early project phase. This is a very interesting stage to start. The same with Debitum Network. Here I will use all my experience already gained and will really try to make a difference and help the project develop even faster. What do you like about our project? Debitum Network is a very interesting and prosperous project, which will help finance the SME market and eventually help grow the economy. There are many companies nowadays, that need financing but are unable to go to banks. This is where we come in. 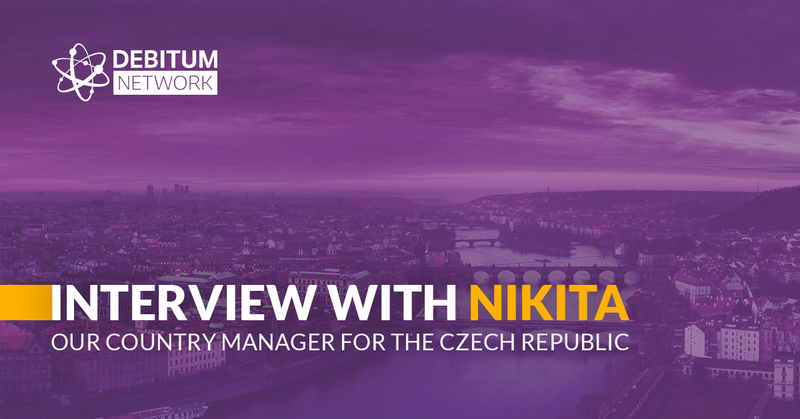 What will you have to do as a country manager for the Czech Republic? My job is to attract as many high quality and trusted third-party local partners as possible by negotiating and discussing fair tariffs and services. I will also be searching for loan providers, which will fill our platform, businesses, that need money, that our investors will finance. I understand, that it will be tough, but I am ready and accept the challenge. What has been your experience during these two weeks in our Vilnius office? The atmosphere couldn’t be more friendly and the coffee couldn’t be tastier! The colleagues are very experienced and each and everyone tried to share their knowledge and help in every possible way. Everyone knows his/her job and does it to the max. I want to thank the guys a lot, for the support and training, that were provided, during my stay! Thank you for the interview. Have a safe journey back and good luck.